The Beautiful is a simply beautiful way to enjoy a very nice Cognac. It goes along with the theory of the B&B and is nearly as popular. It is in these two drinks that one can see the beauty of simplicity, even the absence of ice allows the drinks to come together in a true, unadulterated way. This is also where you can feel free to bring out the nicer cognacs. It allows you to appreciate the good stuff without diluting it with unnecessary mixers. The Beautiful drink is the same as the French Connection No. 2. While some drinkers prefer adding a single ice cube, it's most often served neat. 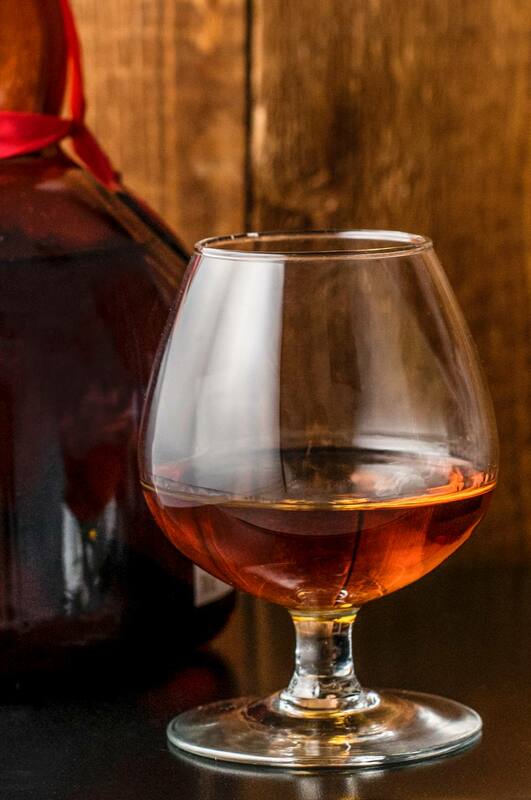 Build the brandy and Grand Marnier in a brandy snifter. How Strong is the Beautiful Drink? This is an easy question to answer because there is no ice involved, the spirits are simply poured straight from the bottle. So, in this case, the average cognac is the same 80 proof as Grand Marnier and that makes the Beautiful weigh in at bottling proof: 40 percent ABV (80 proof). Does the drink's strength really make a difference? Not in the least! Drinkers who enjoy a snifter of fine brandy are not concerned about strength, instead taste and the aromatics inside the glass are the important elements. The beauty of the Beautiful drink is that your favorite cognac is laced with sweet citrus notes, which adds a softer dimension to the experience. Some Cognac in Your Cocoa?